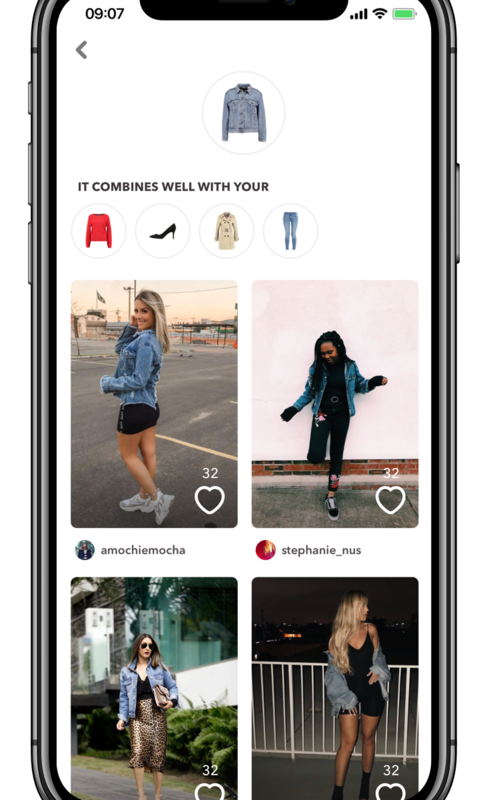 👚+👖+👟= 💖 >> Best outfit maker app ever! 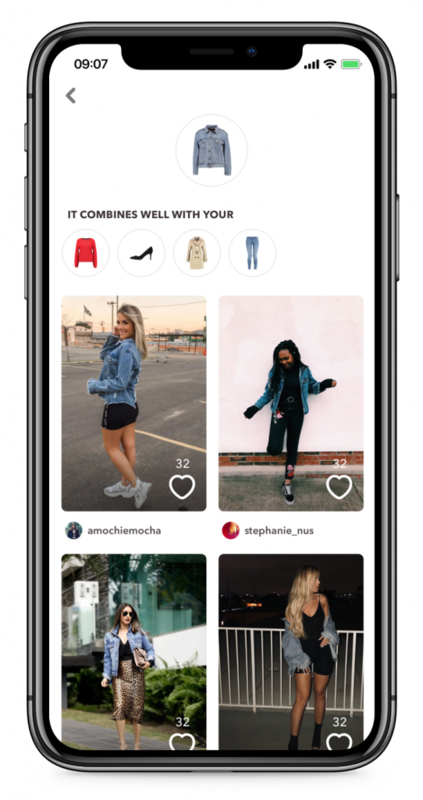 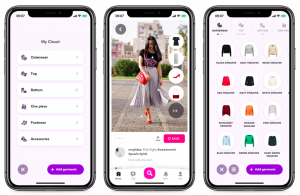 Chicisimo is an outfits app with a virtual closet. 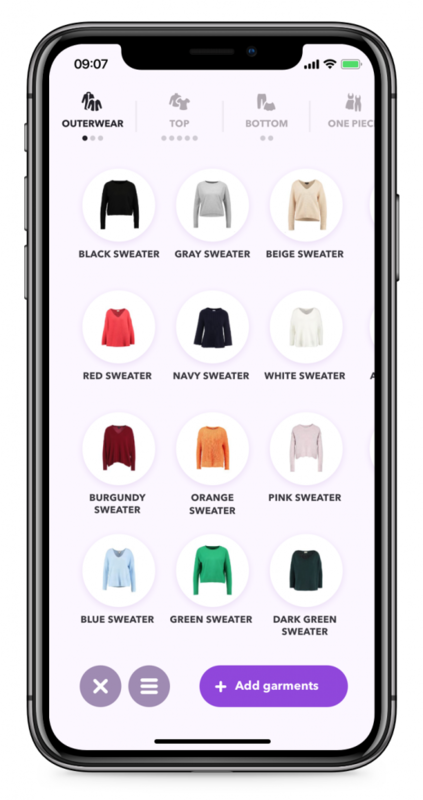 You can keep your clothes digitally in your closet. 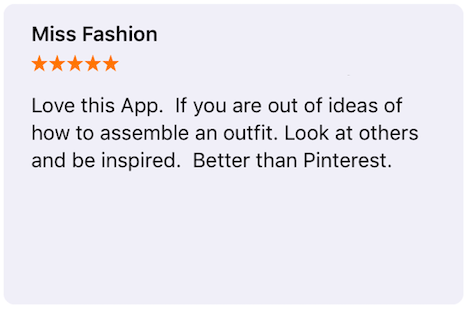 Also, the app puts outfits together for you. 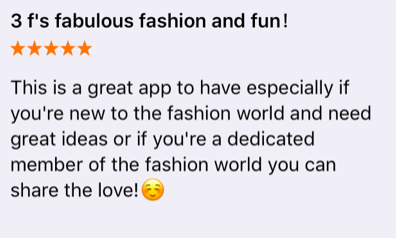 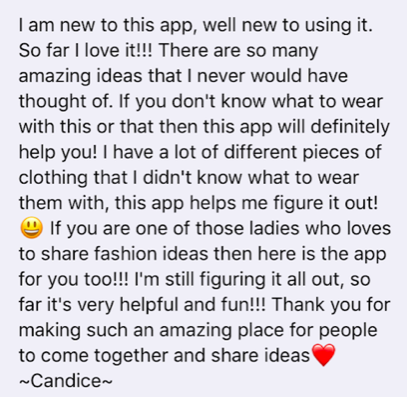 What is an outfit maker app? 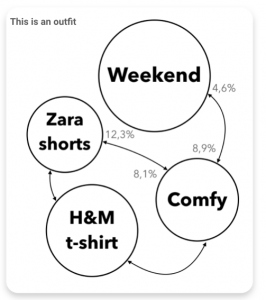 Above all, it helps you decide what to wear. 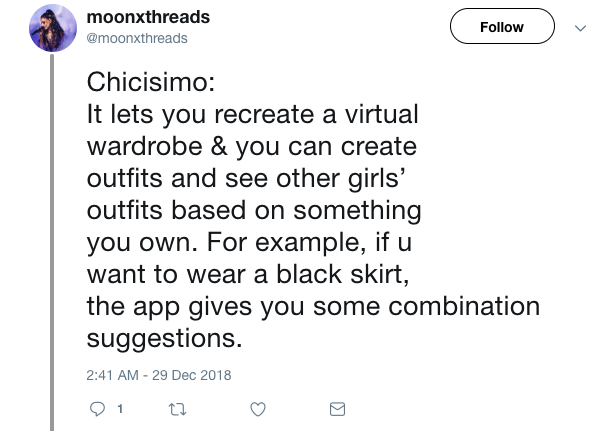 Besides having an outfit planner feature, Chicisimo has a virtual closet. 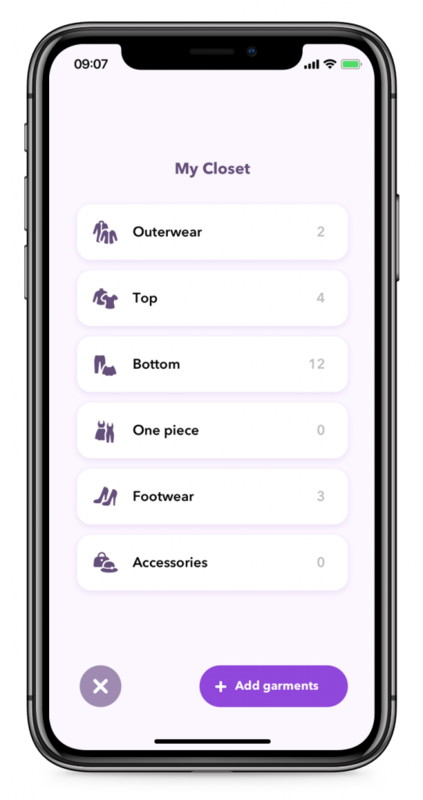 Additionally, it picks outfits for you, with your clothes. 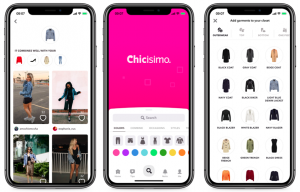 Even more, Apple features Chicisimo as App of the Day worldwide pretty often. 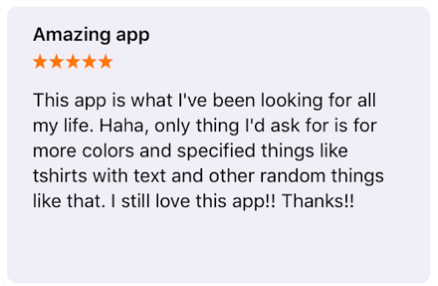 It has been featured regularly during 2019. 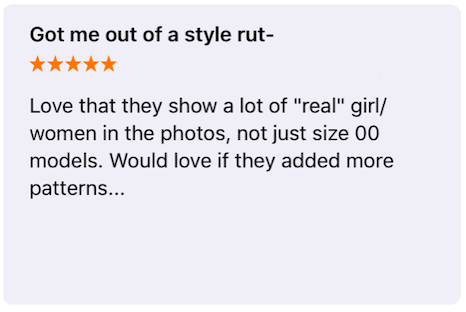 And there is more. 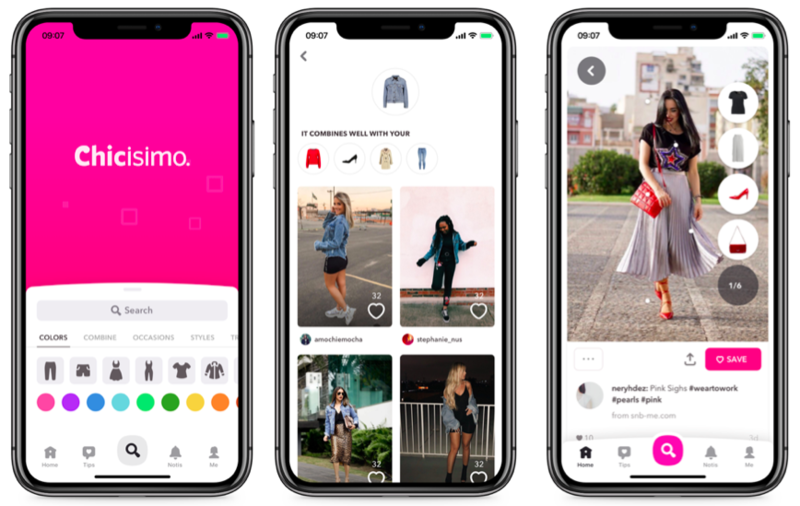 Chicisimo helps millions of women decide what to wear every day. 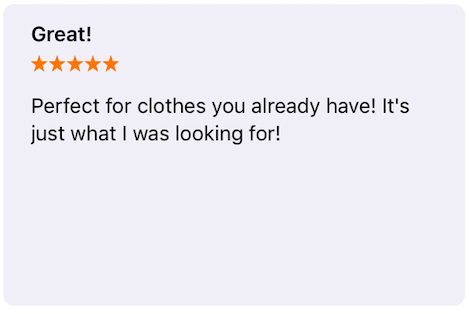 Many women consider Chicisimo a lifesaver for their morning what to wear doubts. 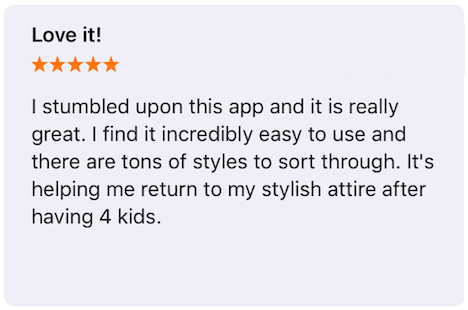 As a result, there are many Chicisimo reviews that you can view here. 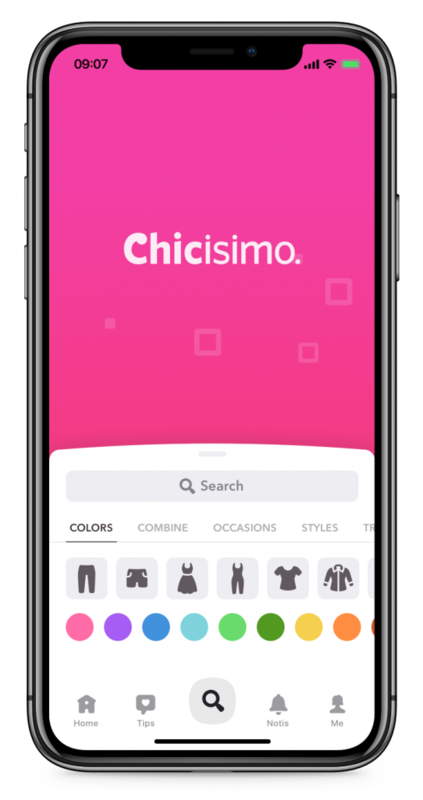 Download Chicisimo for iOS and for Android.